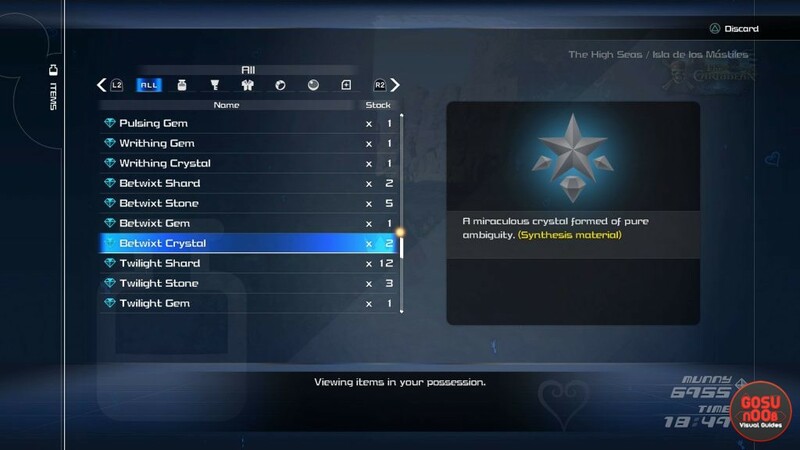 Sinister & Betwixt shard, stone, gem and crystal are synthesis materials in Kingdom Hearts 3. 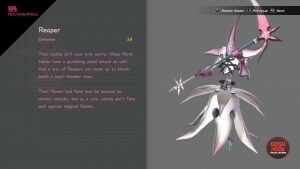 They’re used to craft new items at the Moogle shop and upgrade your existing gear. They can only be obtained as monster drops, so you’ll probably have to go out and farm specific enemies until you have enough. 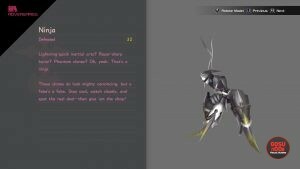 If you’re wondering which monster drops which material, our Kingdom Hearts 3 Sinister & Betwixt shard, stone, gem, crystal locations guide will show you. Note: This guide is a work in progress. We’ll update it with new locations as we discover them. 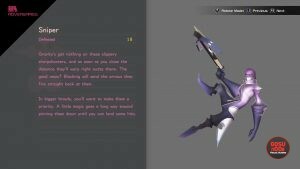 If you have any info on the missing materials, feel free to share it in the comments. 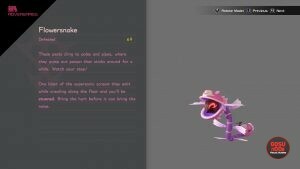 The only enemy we’ve seen so far that drops the sinister stone is the unversed Flowersnake. It can be found in several areas around Monstropolis – it’s the little purple worm with a pirannha plant for a head. They can usually be found along walls, and they can stun and poison you. There’s one nobody adversary that has a decent chance of dropping the betwixt stone, and it’s the Sniper. It’s the guy in the purple coat, with a helmet and crossbow. The best way to defeat them is to block their shots, apparently, which reflects them back. So far, we’ve got the materials from them in Arendelle and San Fransokyo. How to get Betwixt Gem? The betwixt gem can be obtained by defeating another nobody – the Reaper. It looks like an upside-down flower with a scythe. While in their normal form, just spam them with attacks. When they turn into a flower bud, use fire. You’ll find them in the Kingdom of Corona, as well as Arendelle. Where to find Betwixt Crystal? You can get the betwixt crystal from Ninjas. They’re a nobody that appears in several places across Arendelle – we’ve also heard of sightings in the Caribbean, but haven’t managed to find any ourselves. They can summon clones, but if you can figure out which one is the original, you can safely ignore the clones and focus your damage on the one true ninja. You may have figured it out by now, but the Sinister Gems/Crystals most frequently drop from the unversed crabs you find in Monstropolis. I personally kept grinding in the door vault area because it’s easy to reset the spawn there. Betwixt crystal doesn’t drop from ninjas. The gem does.